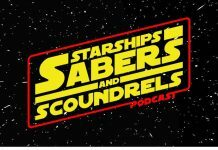 Welcome to episode 73 of Starships, Sabers, and Scoundrels: Lightsaber Duels Part 1. 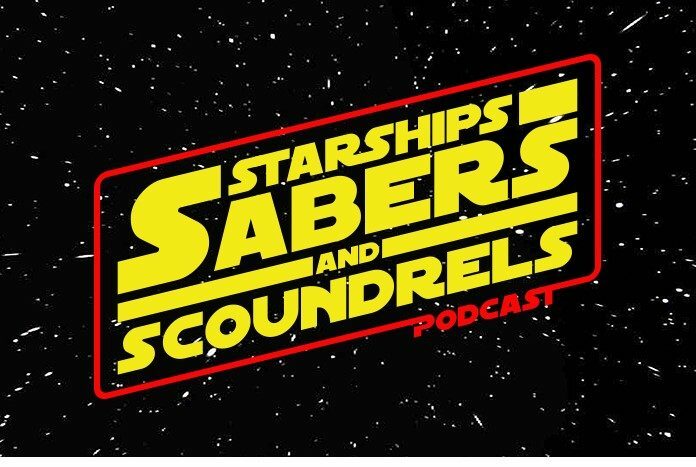 On this episode, Dennis, Jay, and Darth Taxus are geeking out about lightsaber duels. More specifically, they want to figure out which is the best one. Don’t worry, they have a plan. On episode 73, they begin a new bracket to determine which fight stands above the rest and is the best of the lightsaber duels in Star Wars.